Reliance Industries, operator of the world's largest oil refining complex, Friday said it has never sidestepped US sanctions against Venezuela and has completely stopped supplying fuel to the Latin American nation. Since the imposition of US sanctions, Reliance has been in continuous communication with the US Department of State regarding its activities in Venezuela, the company said in a statement. 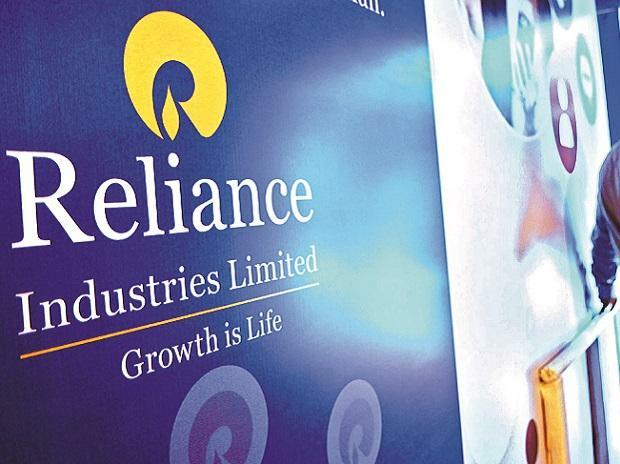 "Reliance has been transparent with US authorities and also has provided detailed feedback to the US Department of State as they were formulating and adjusting US policy regarding product shipments to Venezuela," it said. "Reliance not only has complied with US sanctions laws, but also has done its best to adjust its dealings with Venezuela on a voluntary basis to reflect the ongoing changes in US policy." The company said it has "stopped shipments of diluent naphtha to Venezuela, and has reduced its purchases of Venezuelan crude oil to well below its contracted levels." On reports of its refineries in Jamnagar continuing to send fuel to Venezuela in violation of sanctions, Reliance said "a few transportation fuel shipments to Venezuela, treated as offsets for crude oil receipts, were committed and in-transit when there were no specific restrictions to such transactions. They were all fuels refined in India." Reliance will continue its transactions in full compliance of prevailing sanctions, it added.